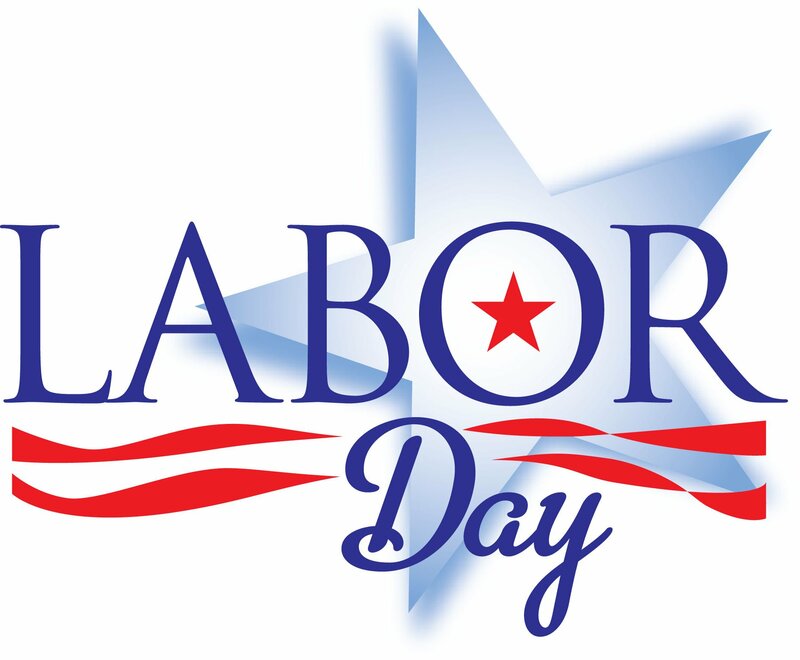 Labor Day is a public and federal holiday (a holiday established by law and is usually a non-working day) that is celebrated on the first Monday of September. It was established to honor the labor movement in the US and the contributions that workers have made which benefit our country. Additionally, Labor Day Weekend is considered the end of summer with children going back to school and all public swimming pools closing. In the late 19th century trade unions and the labor movement grew, leading to trade unionists wanting to set aside a day to recognize and celebrate labor. Labor Day was then further advocated by the Central Labor Union who organized the first Labor Day parade in New York City in 1882. Oregon was the first state of the United States to make it Labor Day an official holiday and they did so in in 1887. Seven years later, in 1894, it became an official federal holiday.